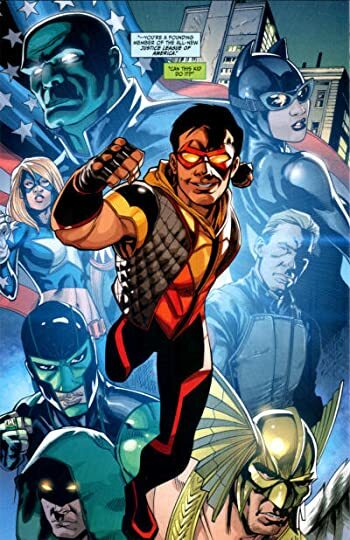 Cisco Ramon also known as Vibe gained amazing abilities and this is his origin story. I literally only read this because of Cisco's portrayal in The Flash. If not for this portrayal, I imagine I would have never even known about Vibe. 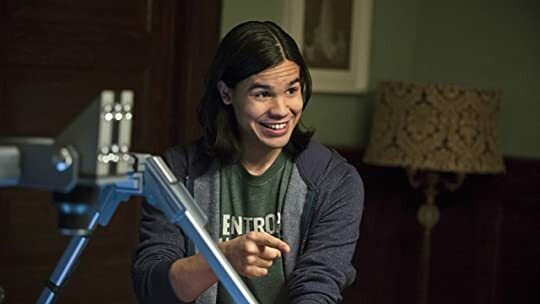 Cisco despite being different than his TV counterpart is still a really likeable character. Incredibly kind hearted, but not nearly as goofy. His origin story is the basic one for superheroes. An accident happened that gifted a teen with powers to help him protect the Earth. Unfortunately gaining his powers caused him to lose his oldest brother Armando. The first two-thirds of this story was really enjoyable. 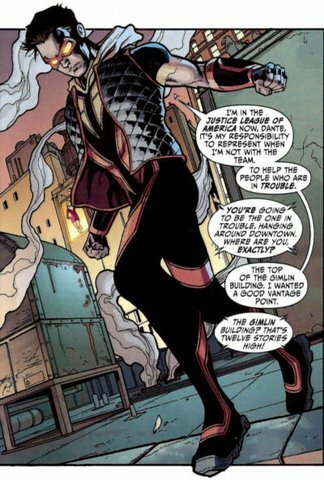 Cisco was using his powers and gaining fame thanks to A.R.G.U.S. putting him on their Justice League team. Cisco took his job seriously and did his best. Unfortunately the last third got into some weird mainly side story that derailed the great direction the story was traveling in. If not for the last third of the story I give this 4 stars without a doubt. Vibe is an interesting title and I'd definitely read any other adventures of Cisco Ramon.